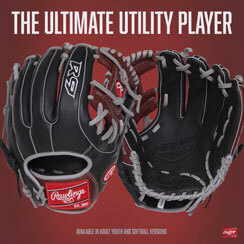 Bauer Prodigy 3.0 Youth Goalie Pads available for sale at your local Source For Sports store. 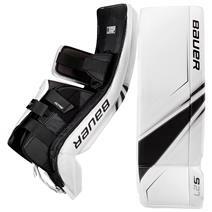 Bauer Supreme 2S Pro Senior Goalie Pads available for sale at your local Source For Sports store. 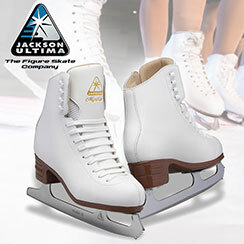 Bauer Supreme S27 Junior Goalie Pads available for sale at your local Source For Sports store. 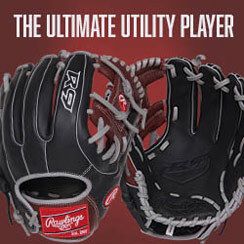 Bauer Supreme S27 Senior Goalie Pads available for sale at your local Source For Sports store. 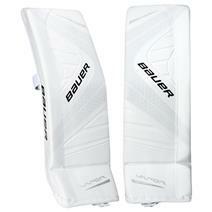 Bauer Vapor 1X OD1N Intermediate Goalie Pads available for sale at your local Source For Sports store. 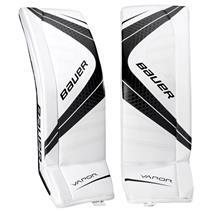 Bauer Vapor 1X OD1N Senior Goalie Pads available for sale at your local Source For Sports store. 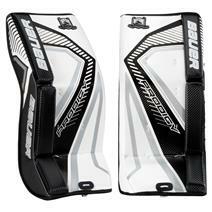 Bauer Vapor X700 Junior Goalie Pads available for sale at your local Source For Sports store. 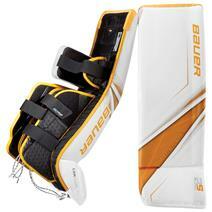 Bauer Vapor X700 Senior Goalie Pads available for sale at your local Source For Sports store. 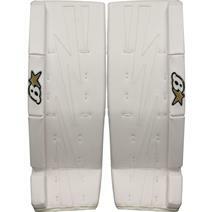 Brian's G-Netik 8.0 Intermediate Goalie Pads available for sale at your local Source For Sports store. 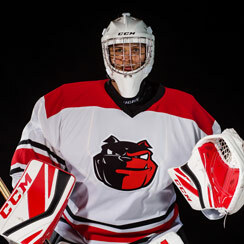 Brian's G-Netik 8.0 Junior Goalie Pads available for sale at your local Source For Sports store. 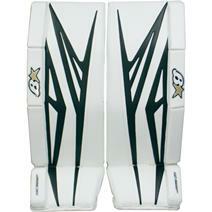 Brian's G-Netik 8.0 Senior Goalie Pads available for sale at your local Source For Sports store. Brian's Net Zero 2 Intermediate Goalie Pads available for sale online & in-store at Source For Sports.